U-bicycle is officially in Port Moody! U-bicycle rolled its bikes into Port Moody this past summer! We currently have 8 U-bicycle designated stations in Port Moody city core as indicated in the map below. You can also locate the U-bicycle designated stations with our U-bicycle signs. You can pick up and drop off our bikes in the stations listed below. Parking within the U-bicycle parking stations is MANDATORY to end your trip, otherwise, you would continue to be charged. All U-bicycle Parking Stations are indicated by U-bicycle Parking Signs. Our signs include the locations of the other stations in Port Moody. It also include a "How to Use" guide for first time users. You can pick up and drop off the bikes by our U-bicycle Parking Sign. 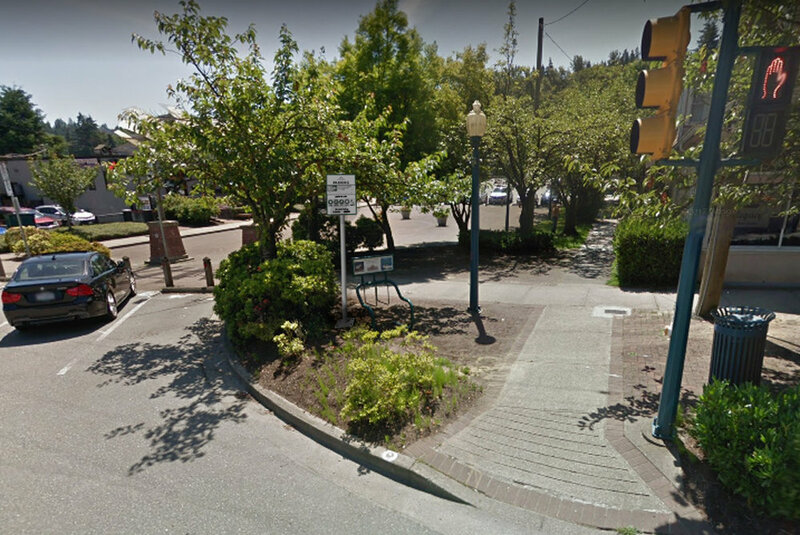 If you would like more U-bicycle designated stations that will provide more convenience for Port Moody residents, please let us know where! We would love to hear your recommendations so we can improve our service.